You would think by looking through this blog that I all but abandoned it the last couple of years. However, what you can't see is the drafts folder where all my unpublished articles are sitting, waiting for final editing...or left there's because there's no way I can put some things I think or feel out there for everyone to read. Some are raw with emotion. Some are angry with righteous indignation. A couple are just pathetic attempts to try and put on a brave face. Any way you look at it, it's been a rough few years and 2017 feels like the worst so far. I dare not ask "can it get any worse?" From reading through other people's experiences and witnessing some really tough situations friends are in, I know it could. It's hard to write when there's a crisis happening, which is what it feels like when you have anxiety. It takes over your brain and paralyzes your critical thinking and decision making capabilities. The constant barrage of stressful incidents, family crises and family health issues keeps levels high. What's worse, all that anxiety interferes with knitting! 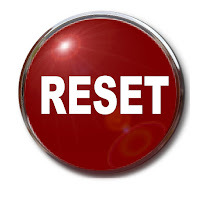 I need to hit the reset button. 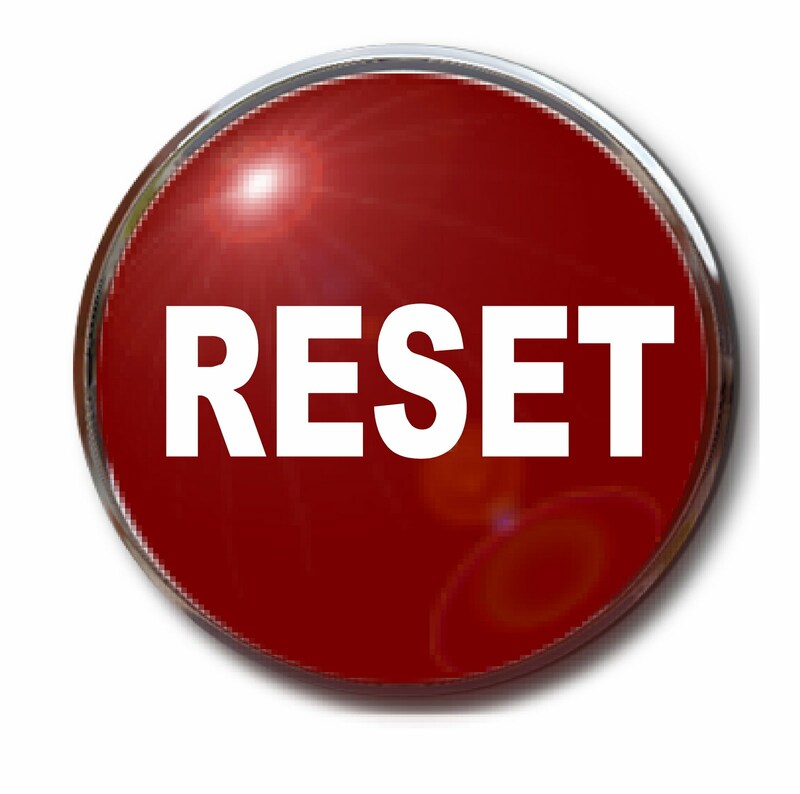 I talked about that in my New Year's Eve sermon - when life gets messed up or we mess up, we can just hit the reset button. 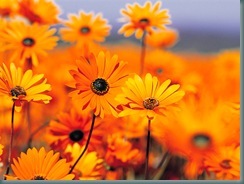 In my mind I picture God like me - which is what we tend to do - make God in our image. What do I do when my kids mess up? I say unhelpful things like, "What were you thinking?" or "You should know better than that!" I imagine God must be quite fed up with me and my messed up reactions to life. I mean, seriously, I'm a minister, I should know how to deal with these life circumstances - I'm supposed to anyway. However, God isn't like the angry parent I am sometimes. He's the prodigal son parent, waiting for me to come back to him and celebrating when I get there. He's the unconditional love kind of parent I can only hope to be someday. The reality is that I'm just like everyone else - and so is every other minister/pastor/Salvation Army officer - we're just human. We make mistakes. We mess up. We react in a very human way to what life throws at us. Then, with God's help, we pull ourselves together and start walking, one step at a time. ... times when I hated God for not rescuing me. ... times when I thought I had lost my faith. ... times when I had very dark thoughts and didn't want to live anymore. I'm still getting up and going to work. I'm still building a new shelter. As 2018 begins, I'm walking in faith and believing that no matter what comes my way I can face it head on and not be blown over by it. Well, hopefully...that's what I'm praying for. May 2018 be the year you hope it will be. And if it's not...give me a call, we'll talk.